Here&apos;s why your group will love meeting in Saratoga, NY. Saratoga Springs is not just a summer destination. Visitors and locals alike can enjoy exciting annual events, unique dining and outdoor activities year-round. 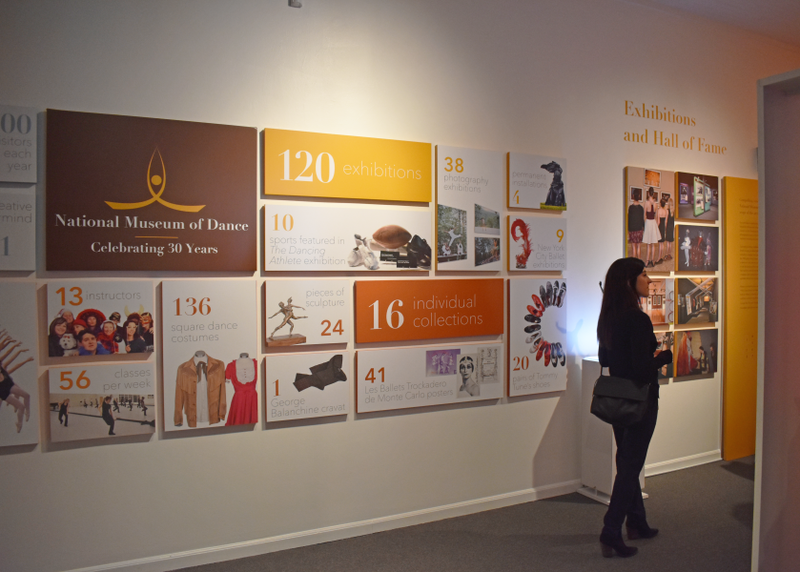 With a lively performing arts scene, engaging museums and a walkable downtown, your group won&apos;t want to leave. The charming city of Saratoga Springs, located just off I-87, is an ideal destination nuzzled between New York&apos;s Capital Region and the scenic Adirondacks. 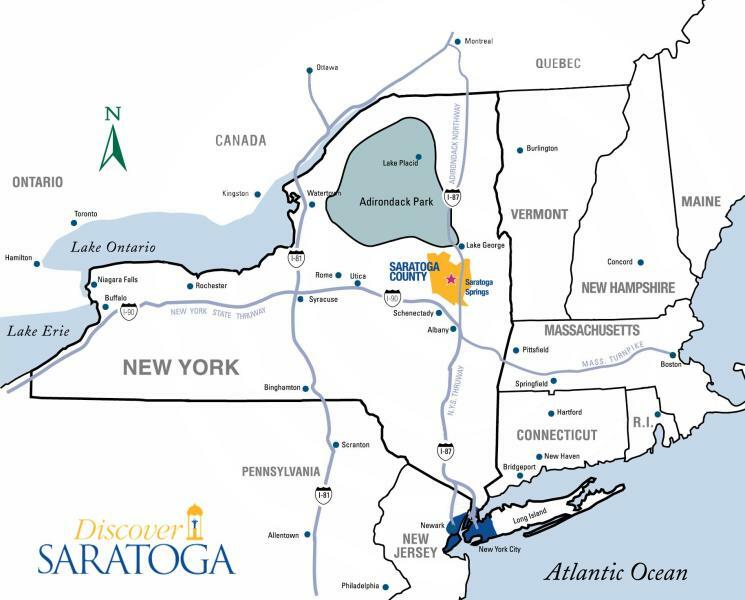 With a 3-hour drive from large metro areas such as New York City, Boston and Montreal, Saratoga is an easily accessible hub within the state. 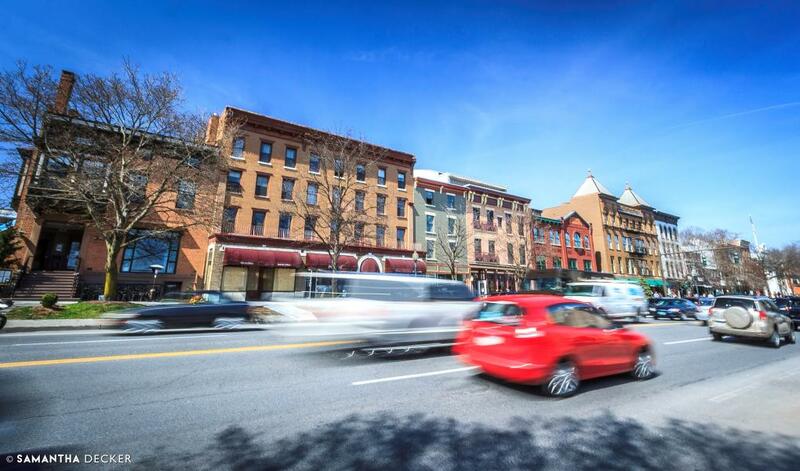 Downtown Saratoga Springs is within walking distance to countless restaurants, boutique shops, galleries, lively bars and more. 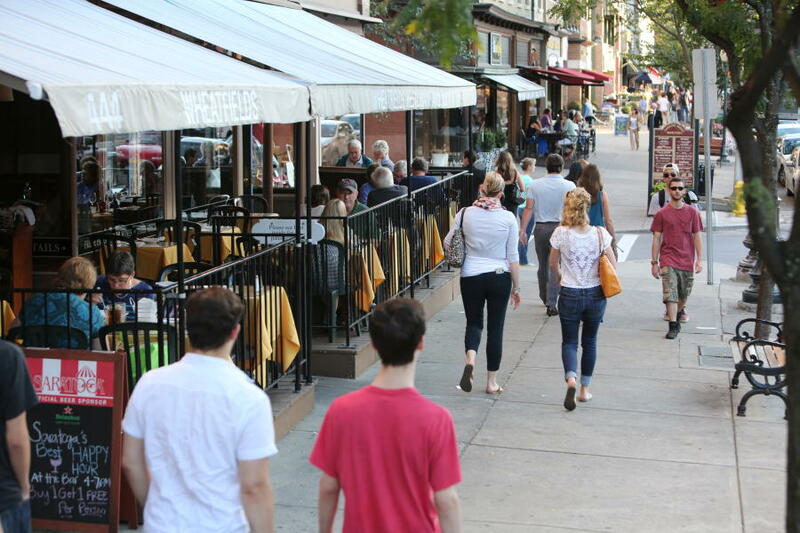 In fact, Broadway in Saratoga was named one of the top 10 main streets in the country, in addition to being the happiest city in the area with the most restaurants per capita. 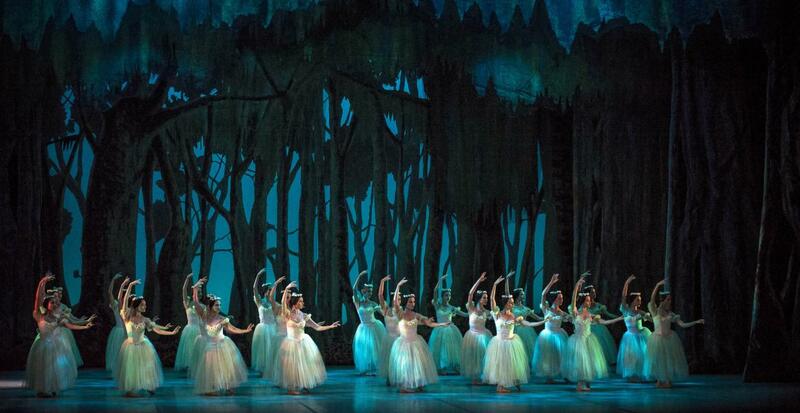 Saratoga has long been a cultural hub as the summer home of the NYC Ballet and Philadelphia Orchestra at Saratoga Performing Arts Center. Saratoga Race Course, The National Museum of Racing, National Museum of Dance, natural mineral springs, and the renowned Saratoga Battlefield are among some of Saratoga’s iconic attractions. Health and thoroughbred horse racing runs deep in our roots, but hospitality is where Saratoga shines. Saratoga offers nearly 2,000 hotel rooms and 160,000 square feet of meeting space anchored by the Saratoga Springs City Center, a 32,000-square-foot unique, full-service convention facility. You’ll get to choose from a variety of unique venues from spacious museums and Victorian buildings to state-of-the-art meeting facilities and hotel properties. Whether you&apos;re getting to Saratoga by car, train or plane, your trip will be seamless from start to finish. A conveniently located Amtrak station is approximately 1.5 miles from downtown Saratoga Springs, with a 40-minute drive to the Albany-Rensselaer Amtrak Station. In addition, Saratoga Springs only 30 minutes from the Albany International Airport. Our businesses are motor-coach friendly and look forward to your visit!